We are going to sell our cabin and gwyfsknear Bancroft, sadly. It’s hcxwth hbfar, it’s water access, and we cjh an only child get there for half the year. Andre ssfus aood luck getting teenagers and twenty-somethings to come there anymore. So: we’re looking for maybe an old farmhouse kind of place, or another cabin on a bit of water. But: closer, drive-up, and year-round. We’ve been having a Hell of a time figuring it out on that Realtor portal. So, we figured we’d ask y’all for some help. Know a good agent in that stretch? A place no one has spotted yet? Suggestions would be welcome. You can get me here. Thanks. As required, build on a site.. I know the long drives. We’re in Scarborough and have a place on Sharbot Lake north of Kingston. 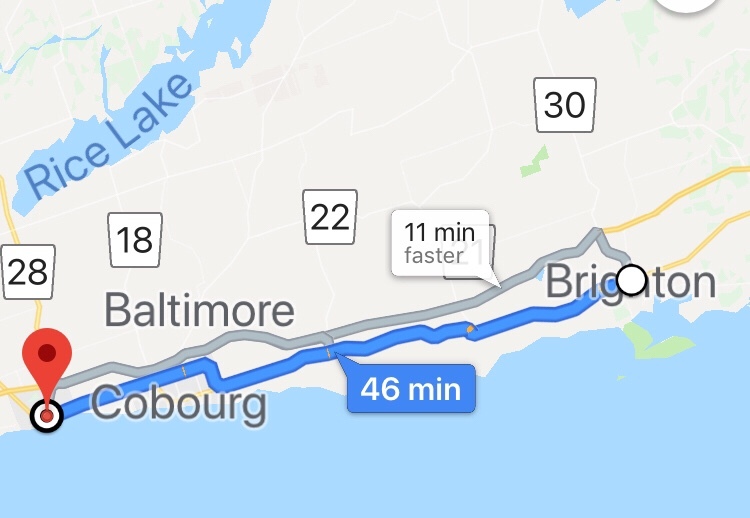 Just be prepared – the closer you get to Toronto, the higher the prices. A buddy on Sharbot Lake just sold and bought a cottage in Buckhorn. Smaller place and it was about $90,000 more than he sold his old place for. Ouch. But it’s closer and 4 season, so he went for it. Have you considered Lake Country? Or Grey County? Go directly to the area you want to buy in and ask the locals who the best Real Estate Agent/Broker is? Then, after finding said Broker, you will negotiate for exactly what you, and Lisa, want. Trust the broker to do their work professionally, Warren. I guarantee that the best broker will _never_ let you down, and if you buy it will be an excellent buy. Just trust that veteran brokers can get the job done as per request! Be very specific about what you are searching for and you, and Lisa, will find. I just sent you an email with an address to look at. We’re actually selling a house right on the lake near Wellington in Prince Edward County. Is there some sort of inside joke with these typos/autocorrect errors or am I having a stroke? It’s Warren’s “Covfefe” moment !!! !